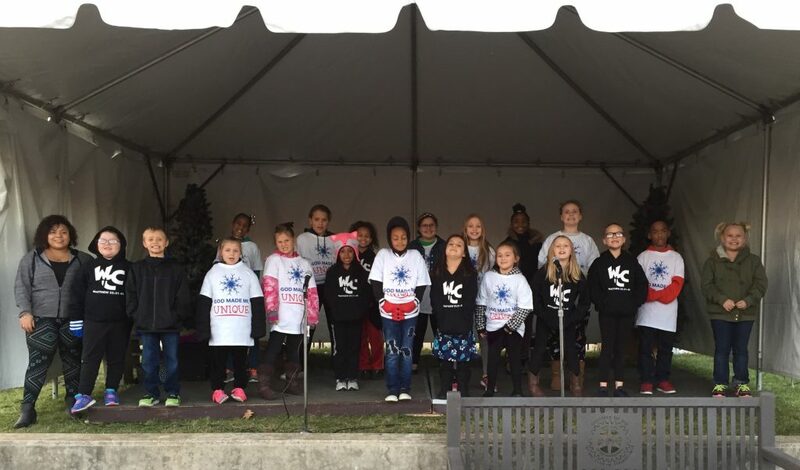 After-school programs from 2:00pm – 6:00pm, Monday – Friday. 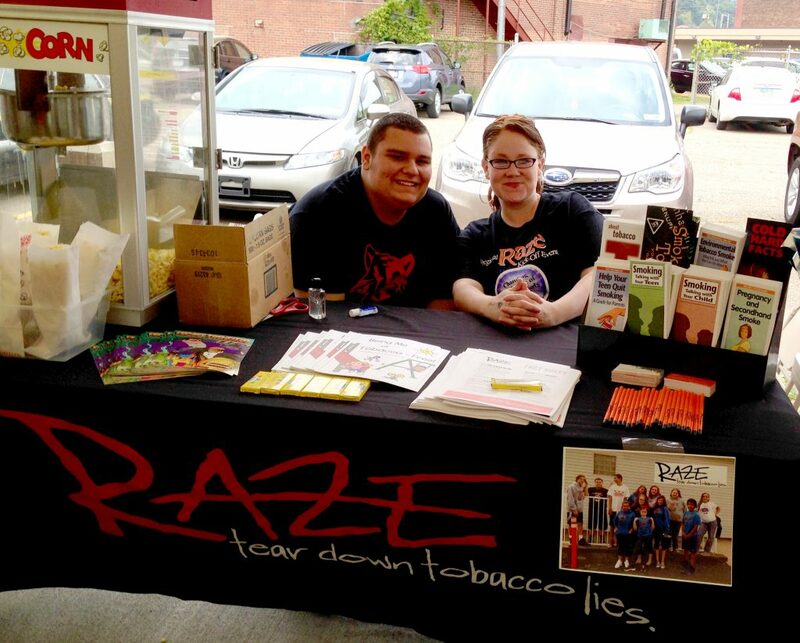 WCC Raze Crew -Raze Advisor (Jennifer Matheny) Anti-Tobacco Group for Students. Join us on Facebook! Activities both on site and at the Mary H. Weir Library (partner) – Summer reading program and Lexia Core 5 Reading Program year round to improve reading skills in children from Pre-school through 6th Grade. Our Elementary children help prepare the Blessing Bags that they take home for long weekends. Middle and High school students help prepare dinner and snacks. And many partner organizations help us train them in healthy eating and fitness habits. We transport our children to and from the Preschool and home from the Center each evening if they need transporation. Our four Age Groups spend time each day to learn biblical truths and build character. Guest speakers share their testimonies and experiences and each week we focus on a different scripture. 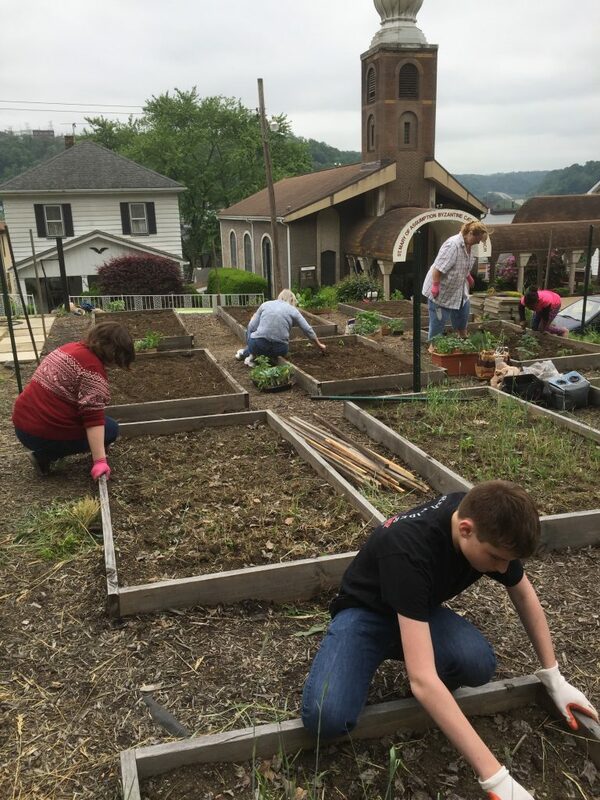 Weirton’s first Community Garden is located at the Weirton Christian Center, and on the next block of Elm Street, with Partnerships that include: Family Resource Center, Hancock and Brooke WVU Extension office’s Master Gardeners, and Mary H. Weir Public Library. 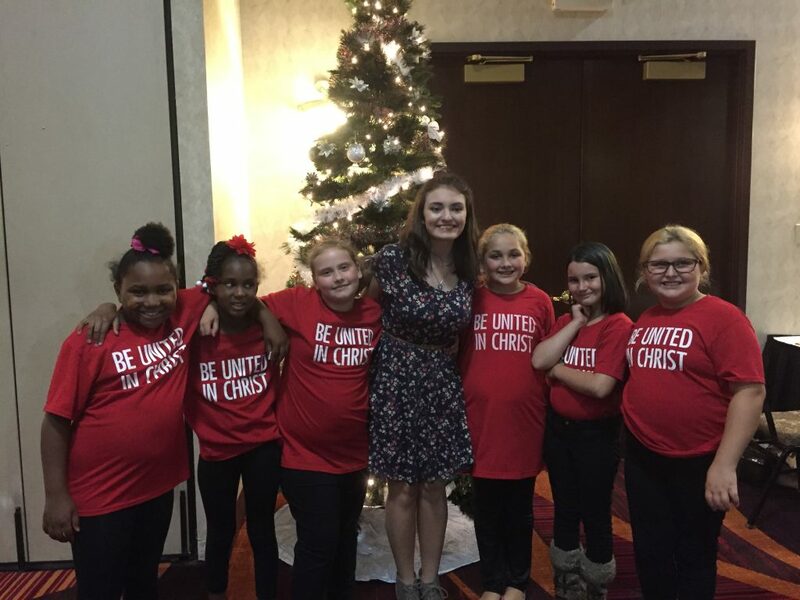 Sign language and Singing/Dance Group where are youth can showcase their talents and share the message of their faith. We are blessed to have a wonderful partnership with Drama Direct volunteer instructors in Guitar, Piano and Voice for our children. We are also blessed to have another special partnership with the newly formed 501C3 – DANCEnterprise…where they provide free lesson in hip-hop dance, acrobat and ballet. Weekdays 11-4 – offering park staff at Christian Fellowship Park, free lunch, snacks and “themed” weeks of activities…Kindergarten Readiness program. In partnership with Home Base, Inc., we provide a place for Parents to visit with their children in Foster Care. 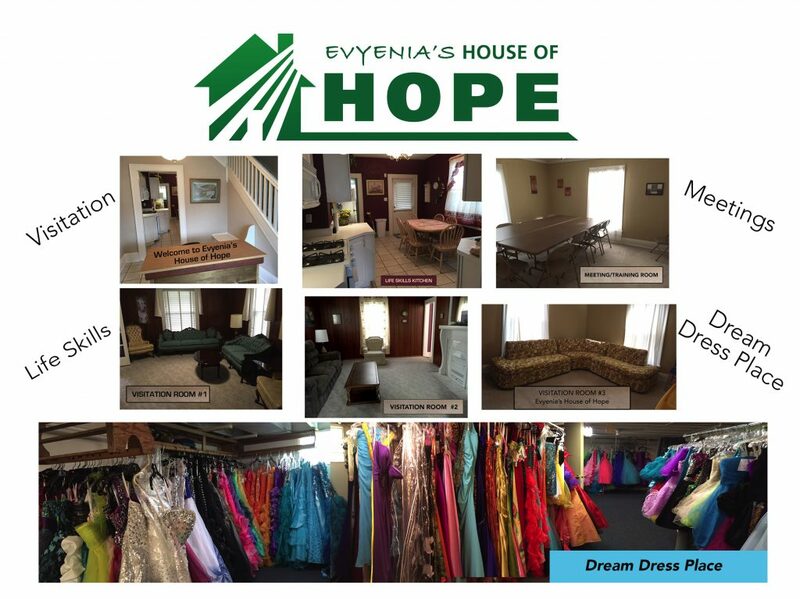 Located the House of Hope, we can provide formal dresses for those who are not able to afford them, for the cost of cleaning. Thanks go out to Savvy Divas for their generous donation. Helps our families in emergency situations, with utility help, groceries, clothing, sports fees and other needs. We have sent over 300 children Summer camp in recent years. Each year the children have an opportunity to apply for scholarships and experience a week with the Lord at Elkhorn Valley Christian Camp. 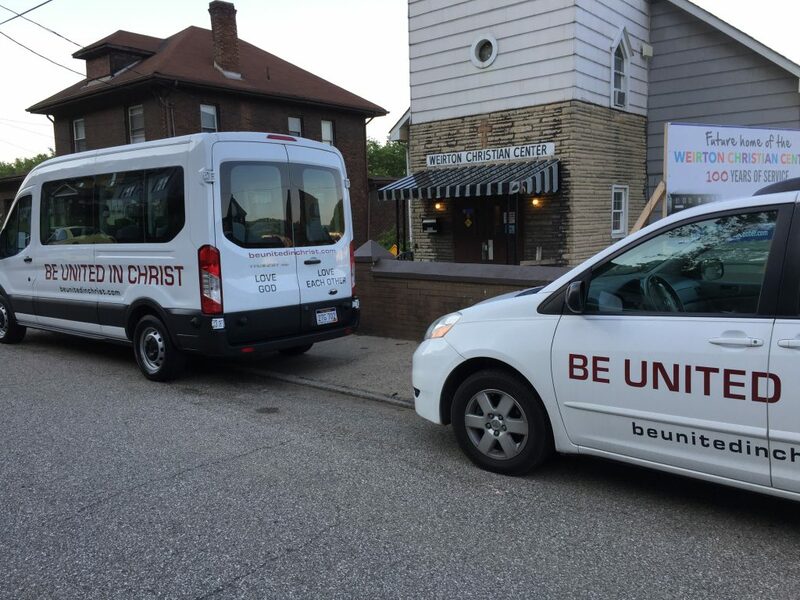 We are also able to offer Scholarships to Tri-State Christian Academy do to this tremendous funding.